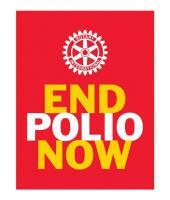 Global Polio Eradication is a top Rotary priority which our club actively supports. 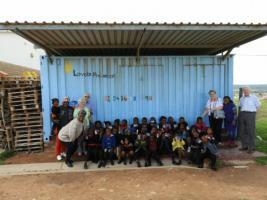 We also support Lavela Pre-School in South Africa through the Calabash Trust. 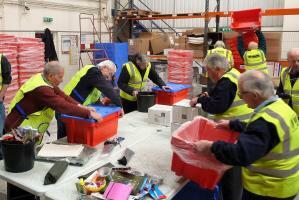 See the mentioning of our club's work in this recent article. Church Croft coffee morning raises over £400 !